The 53rd Federation of Hotels & Restaurant Association of India’s (FHRAI) Annual Convention will be held at the Ramada Lucknow Hotel & Convention Centre from 20 September to 22 September 2018. 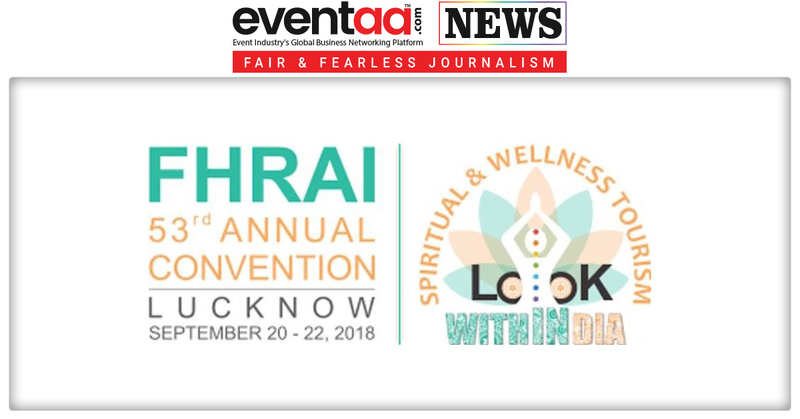 FHRAI’s 53rd Annual Convention will be themed on Spiritual & Wellness Tourism. The Annual Convention offers an excellent opportunity for the delegates from across the country to network with top policy makers, captains of industry, top-notch entrepreneurs, global experts and distinguished representatives from civil society. Yogi Adityanath, Chief Minister of Uttar Pradesh, will inaugurate the most sought-after event in the hospitality industry. Minister of State (IC) for Tourism, Government of India, Alphonse Kannanthanam; Rita Bahuguna Joshi, Minister of Tourism and Avanish Awasthi, Secretary, Dept. of Tourism, Government of Uttar Pradesh will be the Guest of Honor. 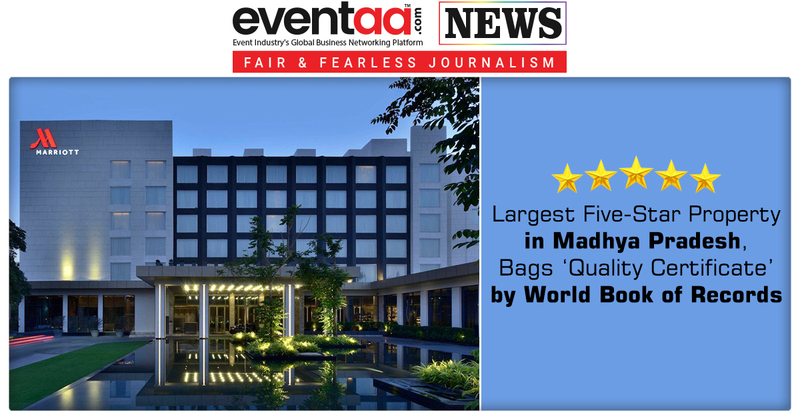 Around 1200 delegates from India and abroad are expected to attend this Convention, which includes prominent hoteliers and all major stakeholders from the Tourism and Hospitality Industry. 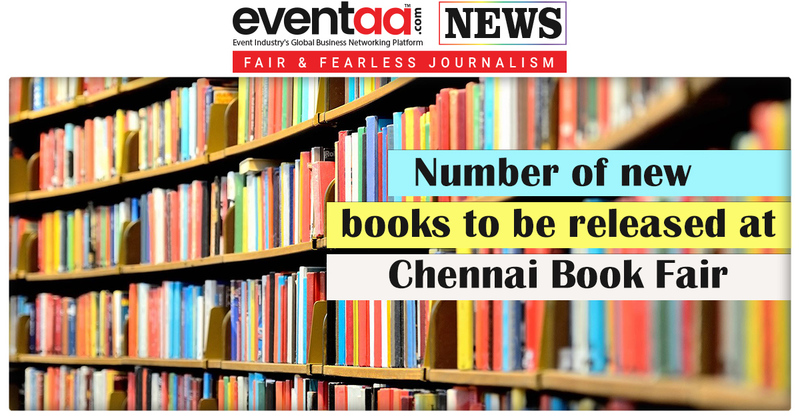 The convention will end on the 22nd September 2018 at 7 pm, with Chief Guest Rashmi Verma, Secretary, Tourism, GOI, conferring the FHRAI Hospitality Awards to noted achievers from the Tourism and Hospitality Industry.